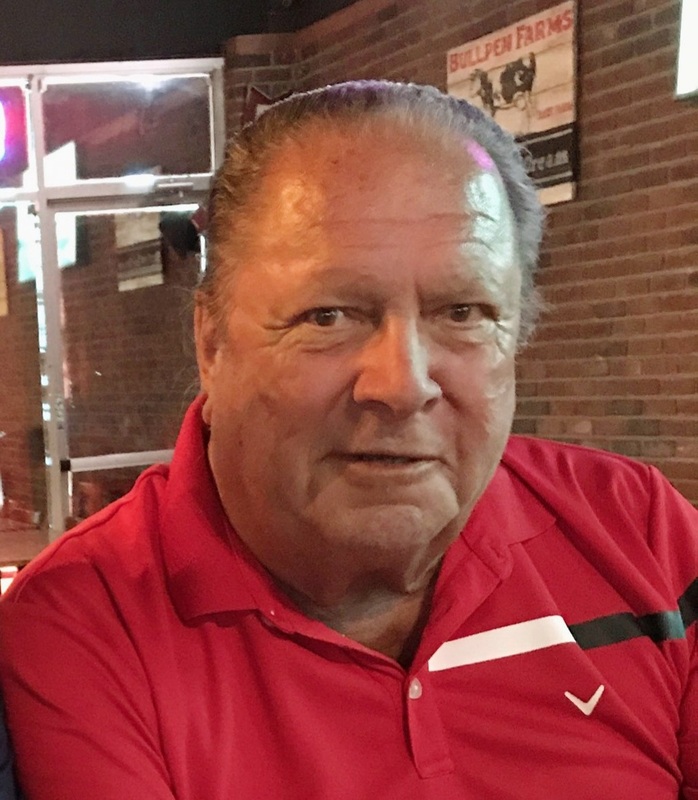 Patrick (Pat) Joseph Wirries (77) passed away on Thursday, June 28, 2018 in Mesa, AZ. Pat was born on April 26, 1941 in Phoenix, AZ. Son to Anthony Ortiz Jr. and Rita M. (Wirries) Gularte. Lovingly cared for by Frank Gularte and Rita (Wirries) Gularte along with his grandparents William and Mary Mabel Wirries. At 18 years of age, Pat joined the U.S. Air Force. A true patriot, he served our country for 25 years in various security positions including Chief of Security Police and security in aerospace engineering during The Cold War. He received multiple awards for his excellence in marksmanship. After retiring from the Air Force, Pat moved back to his birthplace – the land he loved – Arizona. He loved the desert and its heat. He became a Private Investigator and again worked with the U.S. government in various training roles. Pat enjoyed traveling around the world and fell in love with photography to keep mementos of the new friends he made and the exciting and beautiful places he visited. He always chose to go off the beaten path to explore and to experience the true culture. In addition to traveling and photography, he greatly enjoyed music, writing, and the company of family and good friends. He was quick to make friends – he possessed a quick wit and a generous soul. Pat loved being with his family and taking them on great adventures. He was a loving father, grandfather, and great-grandfather. He is survived by his children: Patricia Scott, Thomas Wirries (wife Leticia), Diane Wirries, and Dawn Dalton (husband Rustin) and their mother Ann (Whitten) Wirries; his grandchildren Craig, Andrew, Kristen, Emily, Katelyn, Austin Thomas, Austin James, Jacob, and Christopher; his great-grandchildren Everett, Ethen, Giovanni, Ezra, Romeo, Autumn, Phoenix, Kieran, Anna, Craig, and Viviana – with 2 more on the way. Pat is also survived by many siblings including Michael Gularte (wife Susan), Toni Swanson, Rosemary Droszcz (husband Pat), Regina Gomez (husband Joe), and Therese Weycker (husband Mike), Millie Ortiz, and Terri Ortiz. His sister, Rita Jermyn preceded him and is embracing him in Heaven. Pat also has many loving aunts, uncles, cousins, and great friends to whom we are extremely grateful for their love and support during our time of grieving. Pat will be greatly missed by many. Graveside services with military honors are on Friday, July 6th at 1 PM at the National Memorial Cemetery of Arizona located at 23029 Cave Creek Road, Phoenix, AZ. Tom, Patricia, Diane, Dawn, Ann and family please accept our deepest condolences. I was able to meet Pat and enjoyed his company. He has left a wonderful legacy in his family. Please, know we feel your pain and share in your loss. We hope you can find comfort in knowing we care. Blessings on all of you. My uncle Pat, my mom’s (Regina) little brother. I remember staying Colorado one summer with his family. It was a wonderful time! He was so special in so many ways. My love and prayers go out to all his family. I just know how happy and loved he is. He’s not gone. He’s waiting with all the ones gone before for the rest of us. God bless him and his family. You will be missed. I remember you when your children were little and you were in the Air Force. You were always a good father and a happy man. May God draw you into His loving arms. I am having a Mass said for Pat on August 3, and prayers from my Carmelite family and me go out to Pat and his family. Pat was a classmate from St. Mary’s and I remember his wit so well. I would always enjoy his stories at class reunions. God bless all of you in this your time of grief. RIP dear Pat, your journey is ended, you fought the fight, you did good. Dawn,we are so sorry to hear about your Father. Please know you and your family are in our thoughts and prayers.